What a treat I got in my e-mail today. Katie Yosua read my post about Charles Wesley’s hymn “Let Us Plead for Faith Alone” and got inspired to write a new tune for it. I have the musical ability and knowledge of a sand flea, so can say nothing about her work other than how honored I am that something I wrote led someone to put their creativity and talent into motion. Here’s a link to her composition for any who are interested in trying out her version of the hymn. If anyone would like to get in touch with her directly, e-mail me and I’ll forward your message to her. 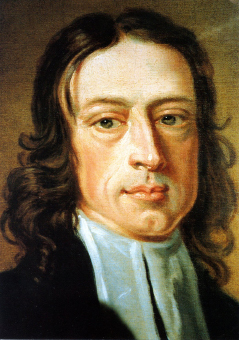 I’m at a loss to think of a hymn or sermon of either Wesley that more compactly gets at the essentials of Wesleyan theology. What we need is a contemporary musician to come up with a catchy new tune so we can get a new generation of people singing their theology.